In the after-effects of Indian Government Undertaking – demonetization, many billionaires’ wealth soared. CEO of Patanjali Ayurved Acharya Balakrishna is one of the said billionaires. 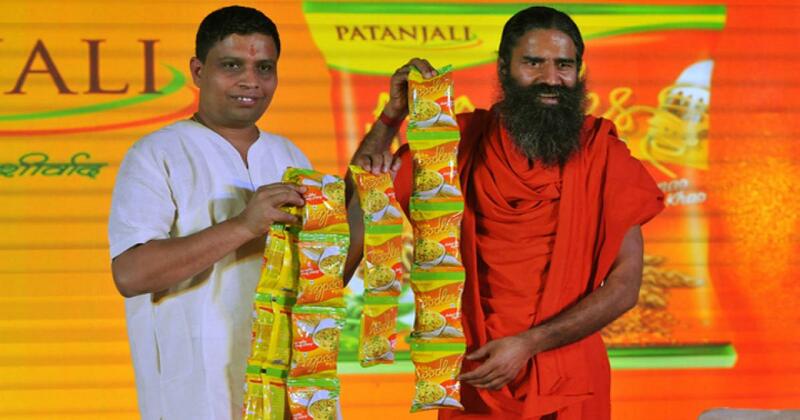 The cumulative wealth of Acharya Balakrishna of Patanjali Ayurbed is estimated to have increased to $3.6 billion. The wealth of 132 Indian or Indian-origin billionaires has increased to $392 million or 16 percent from last year, according to the Hurun Global Rich list. Twenty seven billionaires are listed this year. And out of the 27 Indian billionaires, Patanjali CEO Acharya Balakrishna is on the top with $3.6 billion. Paytm founder Vijay Shekhar Sharma makes the mark with $1.5 billion. Also Read: Where Does Flipkart, Snapdeal and Olacabs Stand in the World? Reliance had sold its one percent stake in Paytm to Alibab at $41 million. Nadir B Godrej and Smith V Crishna also make the list. India’s top e-commerce gaint Flipkart faced hardships with demonetization. Founders Sachin and Binny Bansal had earned dollar billionaire status just last year. But after firm’s valuation, Flipkart founders are out of the Hurun Global Rich list among other 31 Indian billionaires.